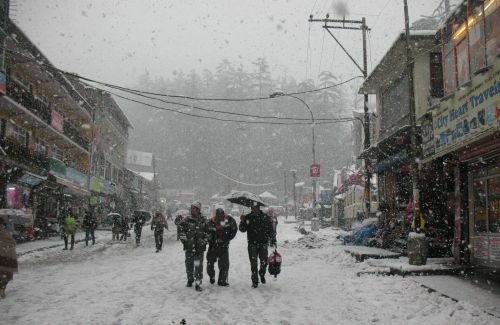 Manali again received fresh snowfall today. It starts in the night and has has piled up to 5 inch in the town. 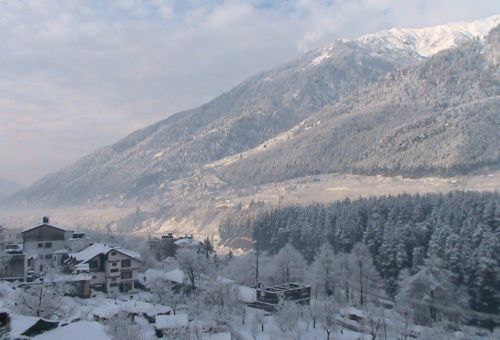 Famous tourist destination Solang Nala has received around 2 feet of fresh snowfall, whereas Kelong – Lahul Spiti recorded 5 feet. Temperature in Kelong was recorded at -7 degree. 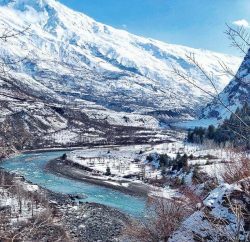 Tourists are enjoying the new spell of fresh snowfall.